We at InterExchange are happy to congratulate the winners of the Winter 2015-16 InterExplorer contest! 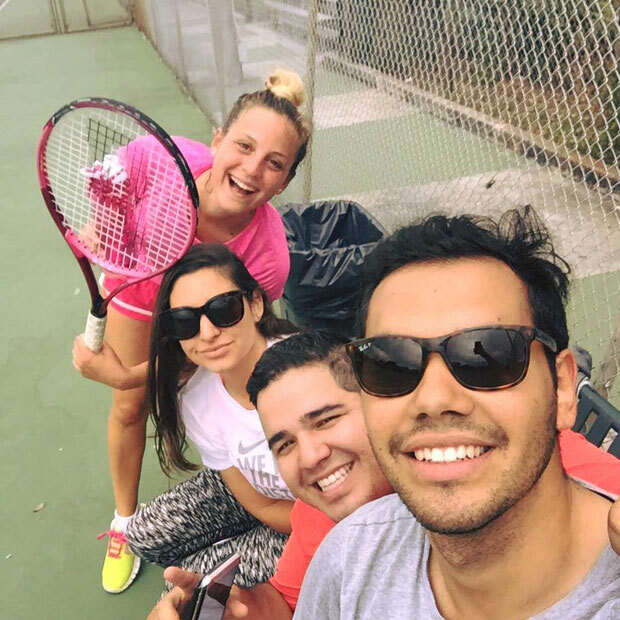 It’s been wonderful to see all of the fun and interesting ways that our participants have immersed themselves in U.S. culture. The InterExplorer contest challenges our J-1 exchange visitors to explore the United States, and then share their photos, videos, and experiences with each other! These activities include parades, volunteer activities, festivals, food, national parks, sports, and much more! 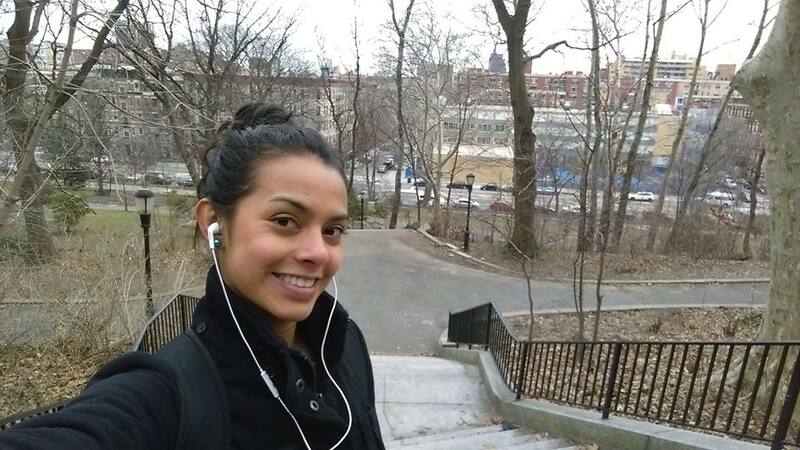 Jenny R. is an au pair in Bellmore, New York. 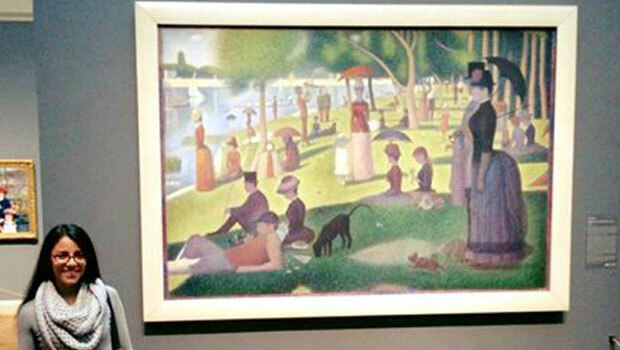 Jenny truly took advantage of her proximity to New York City, and saw nearly everything she possibly could. It seems that she’s seen every park, museum, and attraction in the city! She’s also visited different religious sites, such as Riverside Church and Temple Israel. One of the activities she was able to participate in was the Lunar New Year Parade. “Dragon dances, acrobatics, dumplings, and more! 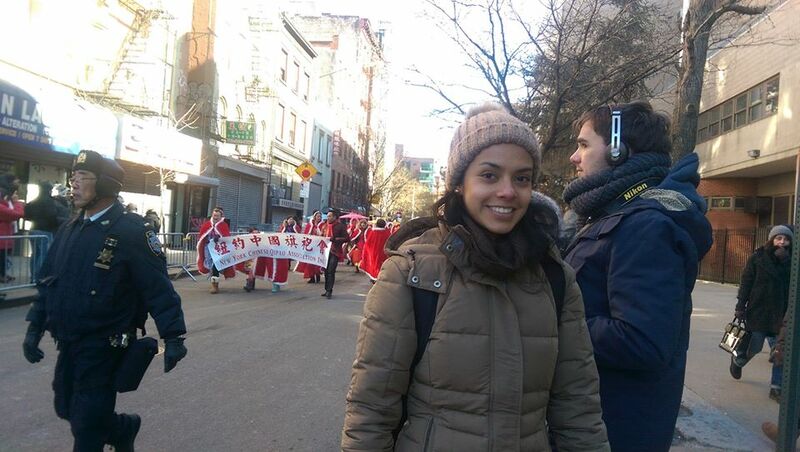 "The Lunar New Year Parade in Manhattan’s Chinatown, iconic cultural festival of New York City. Just amazingly frozen but worth it,” she commented, alluding to the parade taking place on one of the coldest days of the year!" 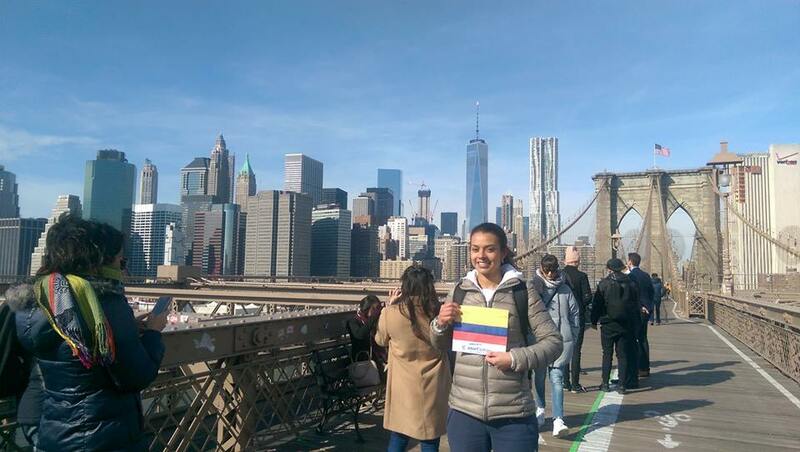 She also shared her culture with her host family by making some Colombian dinners for her family, and volunteered her time at a soup kitchen! “Once again volunteering, doing one of the best things that I could do, serving more than 500 homeless people, Amazing…" she commented. 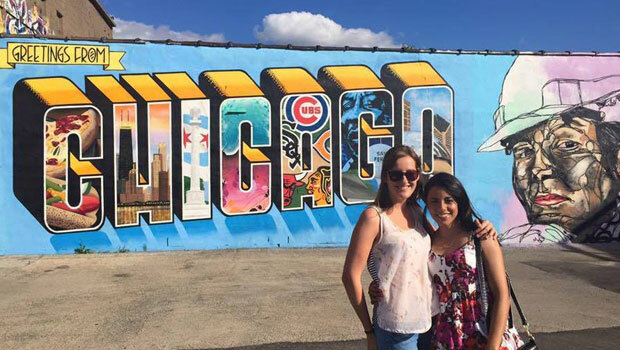 Daniela G. is currently an au pair in Long Grove, IL. 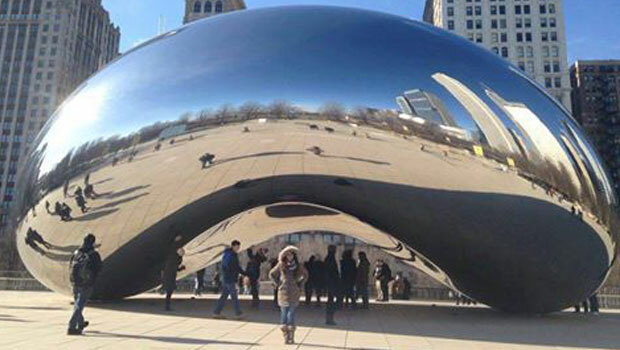 We were impressed by how much of the Chicago area she was able to see! She also had the chance to visit Tampa, Florida, as well as New Orleans and Wisconsin! 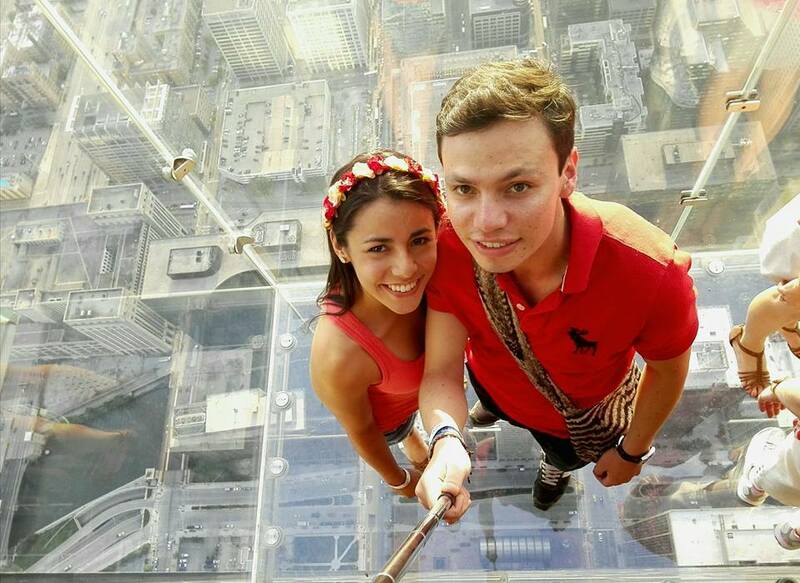 Daniela shared this view from the Skydeck (Willis Tower) in Chicago. "Is a 108-storey skyscraper," she commented. "Taking this picture was such a scary but awesome experience for me!" Nadia also shared some stories from some amazing trips to places such as San Francisco and Las Vegas! Lisa D. is an au pair for a family in Upper Saddle River, NJ. 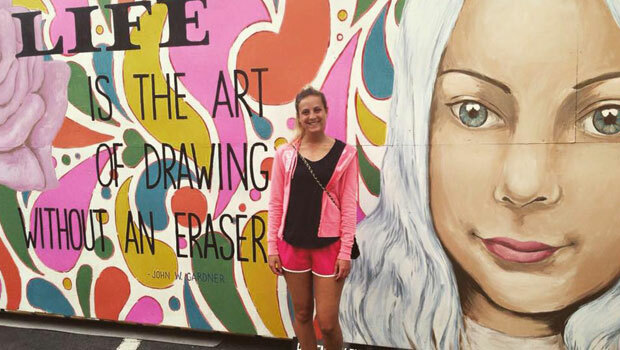 Lisa was also able to visit many exciting things in New York City! For example, she had the chance to see Finding Neverland on Broadway. “Last minute choice to go and see a Broadway show! Finding Neverland is a show I would go and see again," she said. 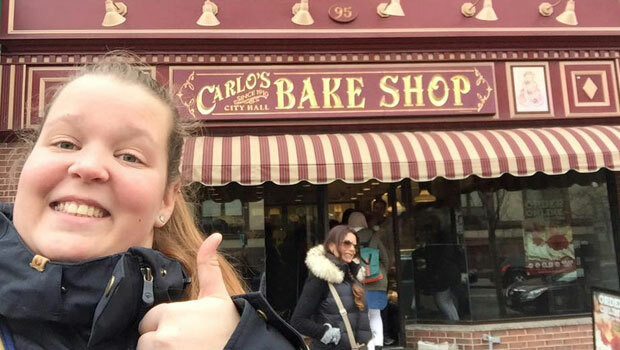 Lisa also took some silly photos at Ripley's Believe it or Not, and saw some Carlo's Bake Shop in Hoboken. 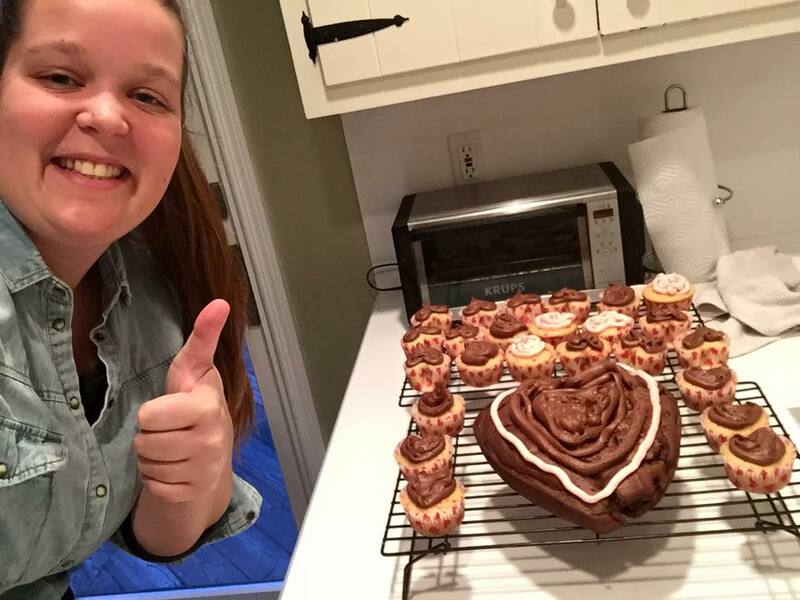 She also shared some sweet moments with her host family, such as baking for Valentine's Day! "Valentine's day is celebrated much bigger here than in my country. Tomorow there is a party for the grandma so we made some cupcakes and a big cake," she said. 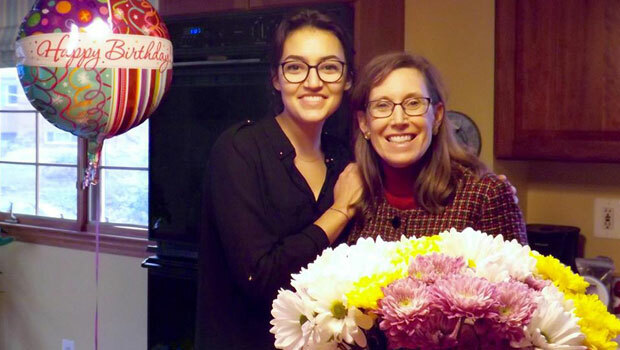 Gabrielle C. has been working as an au pair for a host family in Silver Spring, MD. Gabrielle shared many wonderful moments, both with friends and with her host family! "Last week with my great host mum, for her birthday! I made all the decorations. Such a good moment!" Congratulations to all five winners, and to everyone who participated in this winter's contest. Keep exploring!